Photography student Erin Lawson was so inspired by her mother Carolyn’s journey with pulmonary hypertension that she decided to make it the subject of her university project. 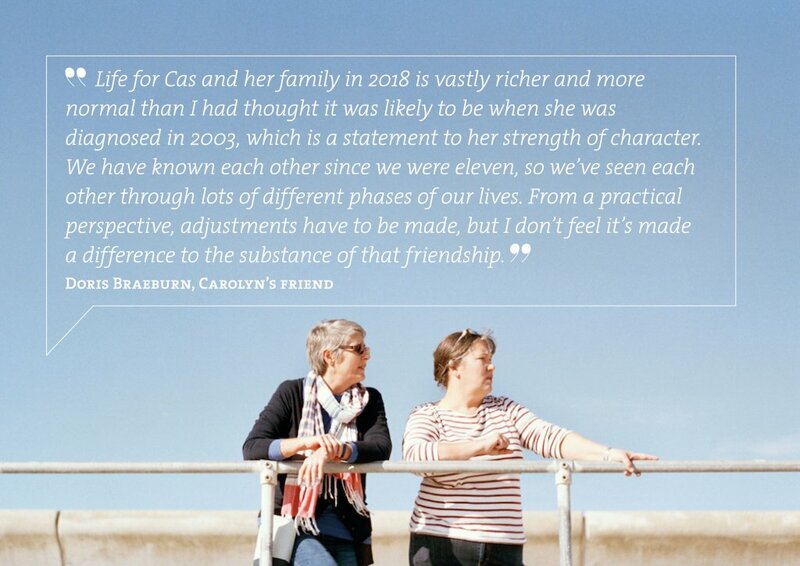 The work aimed to explore the impact PH has had on their family, capturing the seriousness and the positives through the lens of a camera and the words of Carolyn and her loved ones. Erin has kindly allowed Emphasis to reproduce part of the project for this special feature. “I am really proud of what I have achieved. 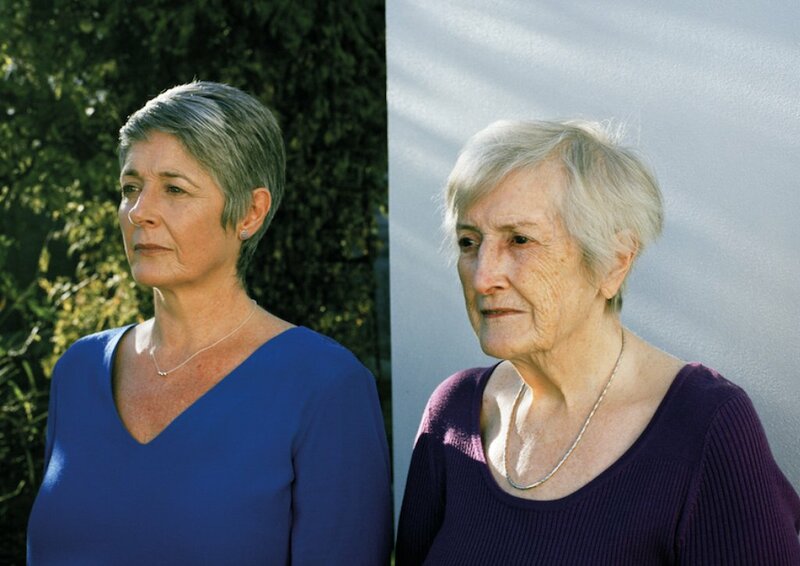 I think it’s helped me not only as a photographer telling someone’s story, but as a daughter too – reminding me how much my mum has been through and how strong we have all become. 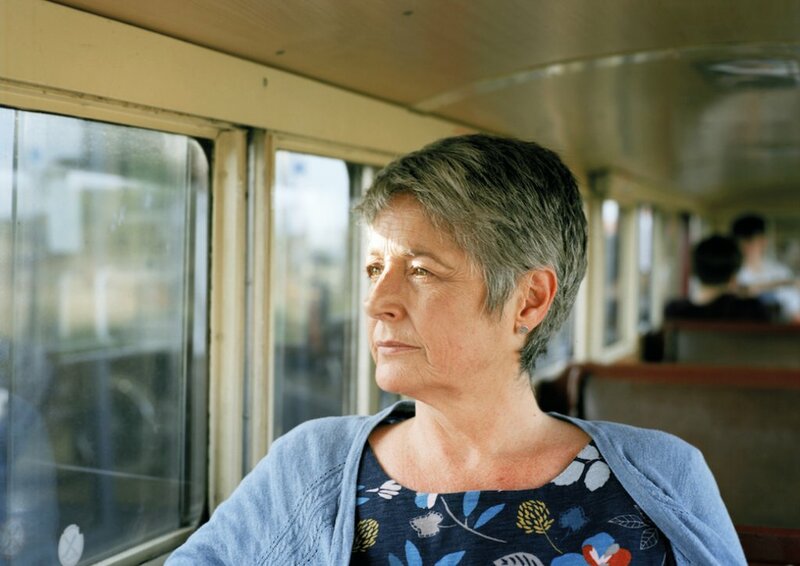 “Mum’s illness has impacted her ability to be spontaneous. There always needs to be a plan when she goes anywhere or does anything. 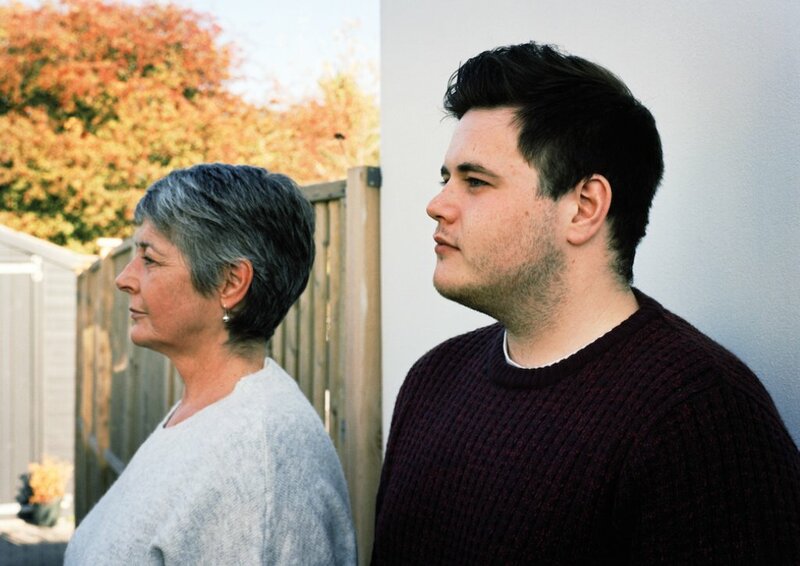 We, as a family, have to take into account the frustrations of having a limiting illness, being aware of not just the physical strain on Mum’s body but her mental health too. “My lovely daughter. It must be very difficult to live with this condition and the restraints it puts on daily life. I have been and remain ready to help in any way but Carolyn’s determination to manage her life has meant that requests for help are few and far between. “Mum ensures that pulmonary hypertension does not limit her life in any way. It’s just resulted in some changes that we cope with as a family unit. “Cas having pulmonary hypertension makes me think about how precious life and good health is; how we should make the most of every day, every adventure and everyone we love as we do not know what fate may hold for us in the future. The frustrations of PH have had both positive and negative impacts on our relationship over the years since Cas was diagnosed. It can make it difficult to share experiences together. On the other hand, I think it has made our bond stronger as we try not to let it impact our lives too heavily. 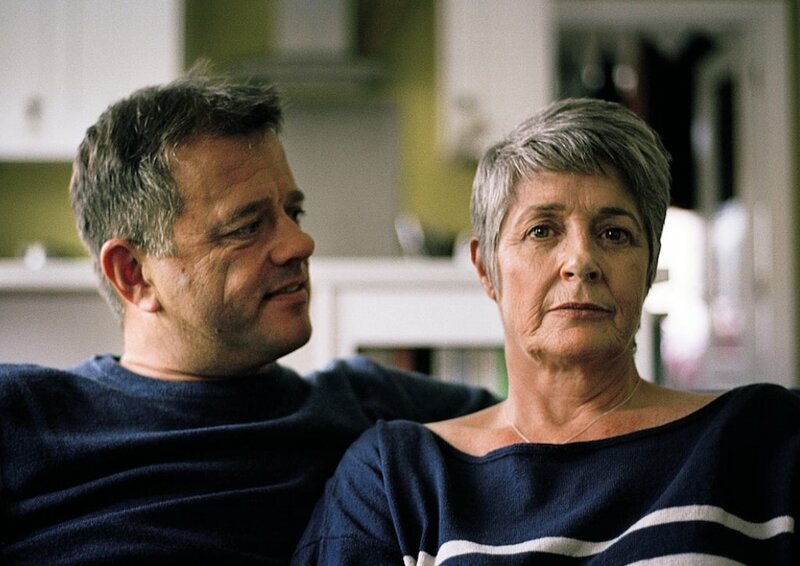 “I feel lucky to still be alive 15 years after diagnosis. I’m grateful that every time there’s been a deterioration in my health there’s been another treatment available for me to try. What works for some doesn’t for others. There are people diagnosed after I was who haven’t responded to the treatment as well and have sadly died. Because pulmonary hypertension is so rare and patients often look well, most people don’t understand it, or what it’s like to live with the condition. Awareness is low – it’s not like cancer or diabetes or epilepsy. If you say ‘pulmonary hypertension’ people just think you have high blood pressure and dismiss it, but it’s much more serious than that. I don’t like to draw attention to my illness and hate the thought that when I say I can’t do something people think I’m being lazy. Tiredness seems to exacerbate the side effects but it’s hard not to over-do things when you don’t want to miss out on activities or feel like you’re ‘giving in’ to the PH. I am not the same person my husband met and married. Our lives have definitely been changed by me having PH, but he has taken it in his stride and made the best of it for all of us. He is a good man. My illness has brought us closer together and made us realise that life is short and there to be lived.